I'm showing some pictures from my series ATELOPHOBIA at ARS ELECTRONICA FESTIVAL in Linz (Austria) from 6 to 10 September 2018. I'm delighted to be selected to show my work at Phifest 2018 at Fabbrica del Vapore in Milan amongst talented artists! 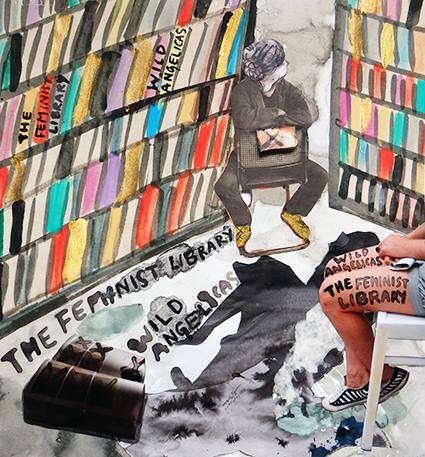 I've been invited by the Feminist Library to show my work 'Vestige' at HilbertRaum Gallery in Berlin from 2 to 11th March! Glad to be part of this show !! I'm showing my animation film "Paradise Found" from 12 October to 5 November at Lewisham Arthouse. Opening on 11th October, 7-10pm! Come to have a look at my new work "Paradise Found", my first animation movie, during the RCA Degree Show. 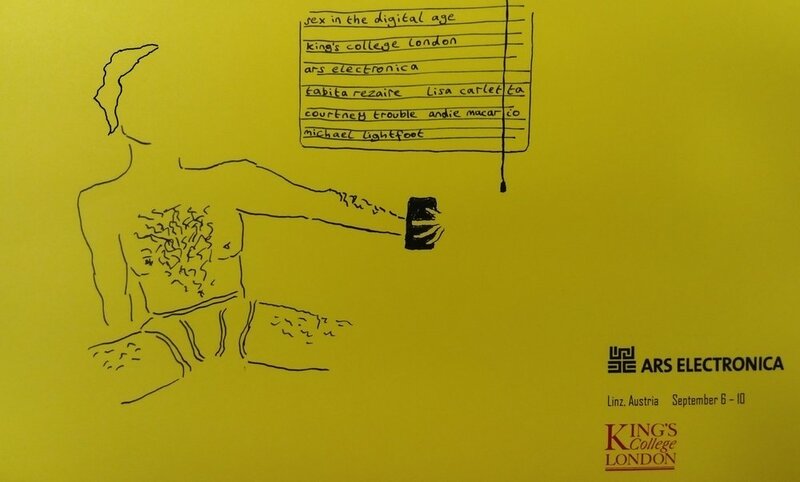 I presented my new book "Atelophobia" during Off-Print at the Tate Modern on 20-22 May 2016 with other students from Royal College of Art. I'll be an exhibitor at 125LIVE !! You could have a preview of my new series Just a few clouds between us!! Private view on 8th October and Exhibition from 9 til 20th October 2015!